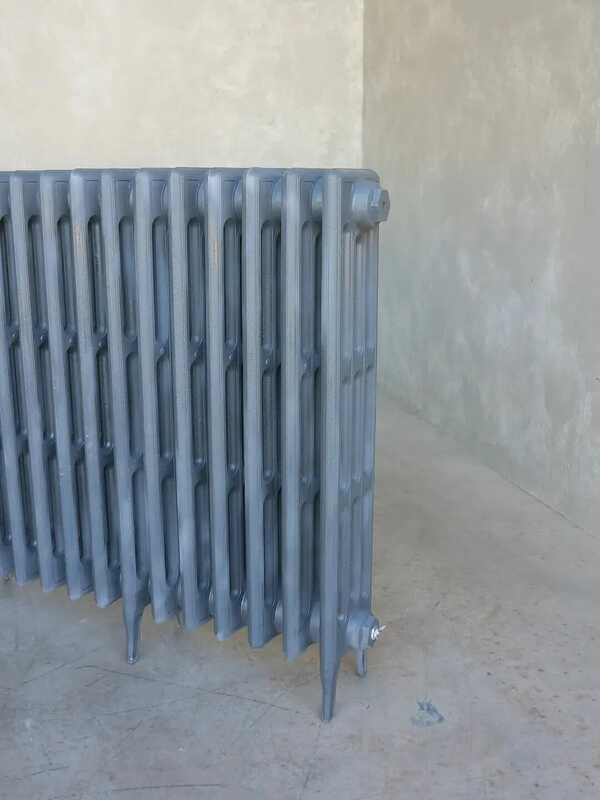 This radiator has an output of 2640 watts 9020 Btu's (to British Standard Delta 60 figures). 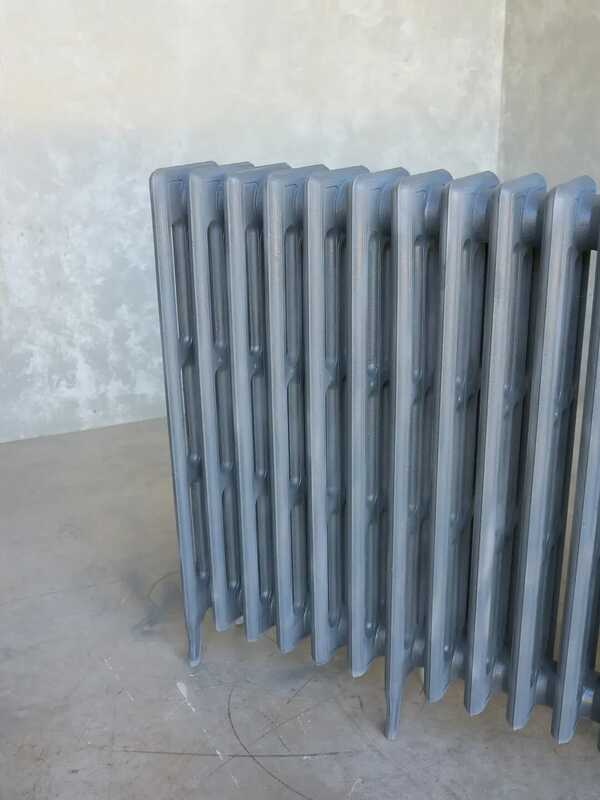 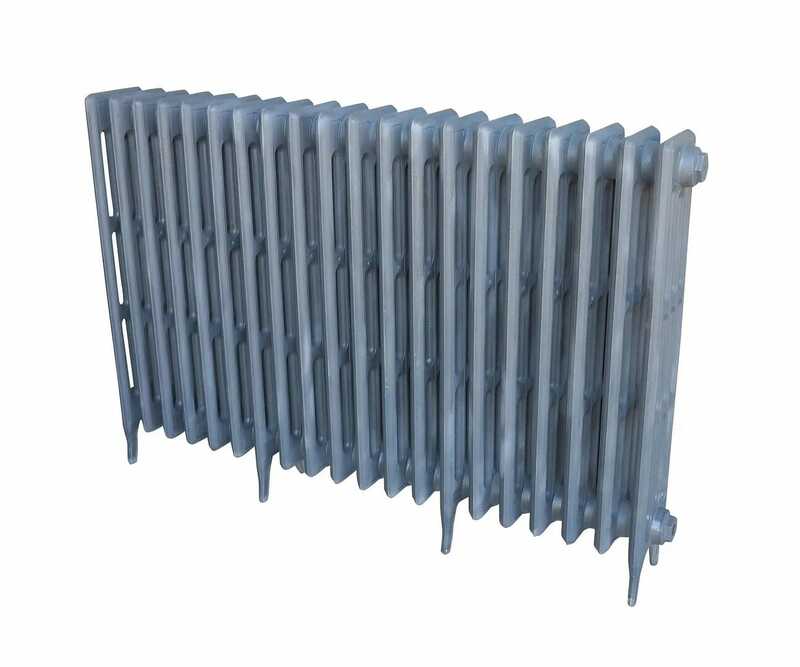 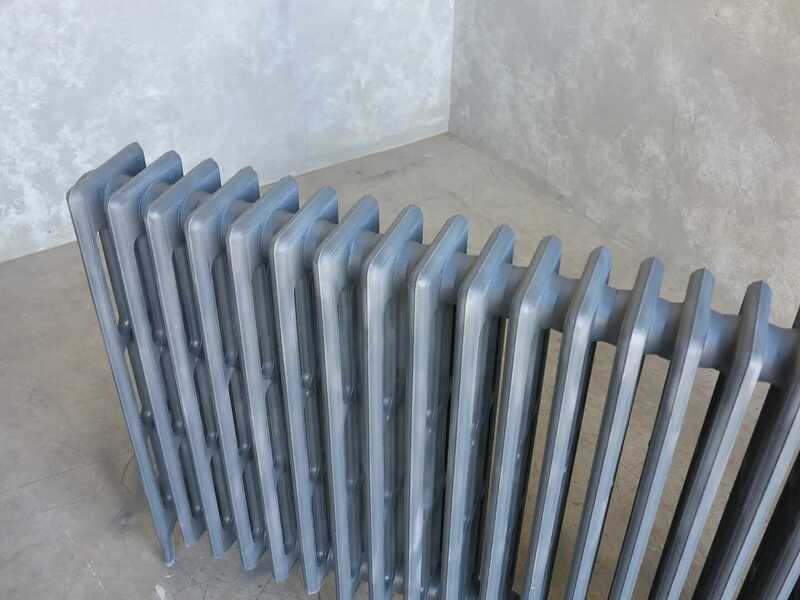 The Victorian cast iron radiator is 20 sections Long x 810mm Tall x 1260mm Long x 160mm Deep. 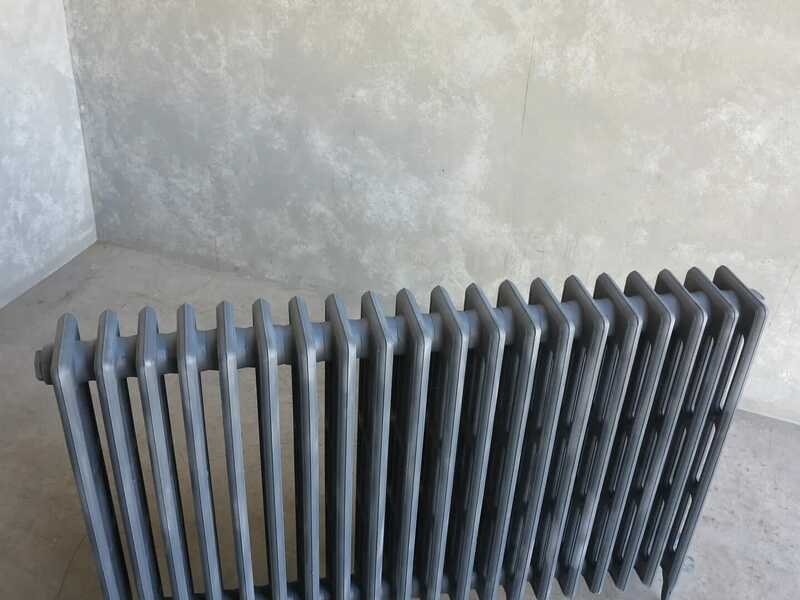 The pipe centres are 1394mm long. 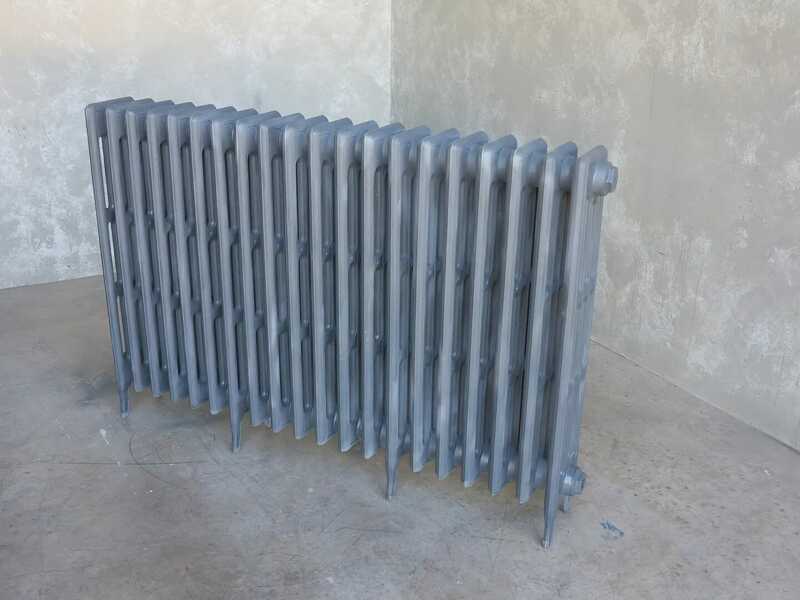 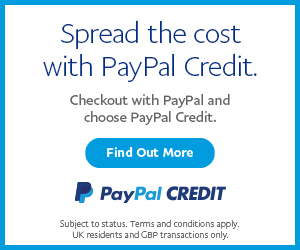 We can deliver this item insured and tracked within mainland UK for £110.00.